Today we’re living more of our lives online than ever before. This gives Mozilla the opportunity to build freedom and user sovereignty into more areas of life. At the same time, advances in mobile technology move us toward several parallel worlds, each controlled by different giant commercial entities. We have seen these kinds of threats before. Mozilla was born out of this type of environment, as a reaction to an online world that was full of promise and potential - but was then threatened by a few giant companies limiting consumer choice, interoperability and the overall health of the Web. We faced and won that challenge together then, and we need to face it again in this new era. Firefox demonstrated just how important browsers are, and now other players have entered the market. Competition is good - it makes all of us do our best — but it’s important to remember that the reasons for building Web browsers are significantly different from one company to the next. Mozilla is unique in that we build Firefox to provide an independent offering focused solely on individual experience and the overall good of the Web. The first is making Firefox better. In the past, it took Mozilla 18 months or so to deliver new features. This year we moved to a six-week release cycle to keep our product updated more effectively. We are now delivering innovative Web technologies, not every year, but every few weeks. 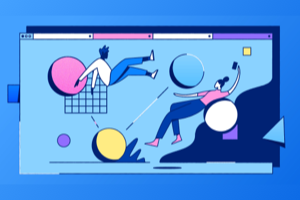 We are shipping new technologies like CSS Animations, Web Sockets, tear-off animation, and WebGL to hundreds of millions of users and all in record time. There’s more work to be done to make sure the new schedule works for everyone, but we’ve overcome the great hurdle of changing a process that served us well during our first decade. We also began including Android as a first tier platform along with our desktop platforms. This important shift has helped reinforce the expansion of Mozilla’s mission to the next phase of the Web. In this new setting, Firefox is not only a browser on your desktop but evolves to be a trusted environment where a user has a consistent set of core controls over his or her experience, regardless of device. As part of that ongoing effort to put people in control of their Web experiences, we developed the “Do Not Track” feature in Firefox for both desktop and mobile. Industry support quickly followed. Apple and Microsoft implemented the same solution into their browsers. The United States Federal Trade Commission publicly supported Do Not Track, and the Vice President of the European Commission called for adoption of Do Not Track by 2012. We intend to build on our work in this area, and will continue to act as an advocate for the user, exploring new ways to bring transparency and user control to online user data collection methods. 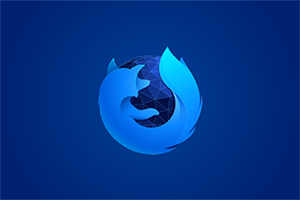 Firefox is and will continue to be a fundamental lever in driving and advancing the Web with key Mozilla values of openness, transparency and interoperability. 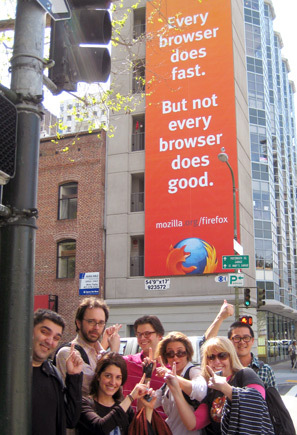 Mozilla has long been at the forefront of making the Web a more capable, rich and compelling platform. We continue this leadership today. Today’s Web needs an open source, standards-based platform for universally accessible, decentralized, customized identity on the Web. Mozilla has set about building it, with the BrowserID project as a first step. Browser ID is a secure, decentralized, open source, cross-browser way to sign onto websites using your email address. Apps represent a new, convenient way of interacting with the Internet, but they lack a number of the features that are great about the Web. The Mozilla open app ecosystem will let users take their apps with them across platforms and devices. It will bridge contact lists and social graphs from different providers across the Web. It will allow users to discover apps in open and flexible ways, just as we discover other content on the Web. Mozilla’s education programs are designed to inspire a new generation of Webmakers. The School of Webcraft teaches open Web development skills through peer-to-peer collaboration, community and mentorship. The Mozilla Hackasaurus program teaches youth the building blocks of Web technology and development. Mozilla is also developing new approaches to recognizing online learning through our Open Badges project. Mozilla supports programs and tools that bring openness and innovation to online media. 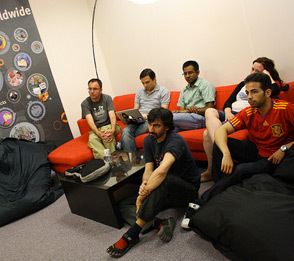 These include Web Made Movies, an open video lab joining filmmakers and Web developers. 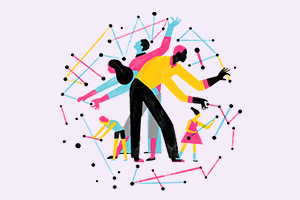 Mozilla’s partnership with the Knight Foundation similarly brings together Web innovators, journalists and respected news organizations to drive innovation in journalism. Mozilla also supports projects like Universal Subtitles, the Open Video Alliance and the Bay Area Video Coalition. 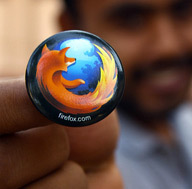 WebFWD (Web Forward) is Mozilla’s incubator program. 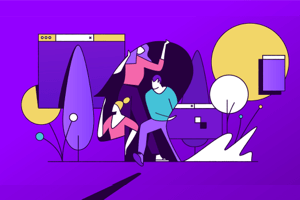 We bring together WebFWD Fellows, groups of builders and innovators of the next great Web advancements and provide them with a space at Mozilla, close mentorship from many leaders in the technology space and other world-class resources that help move the Web forward, together. Mozilla recently launched Boot to Gecko, an initiative intended to bring the underlying platform of the Web to mobile devices. The goal is to build a complete, standalone operating system based on open Web technologies and to create a better basis for future applications on mobile and desktop. We also have a set of initiatives to further empower the Mozilla community, which is described in the next section.